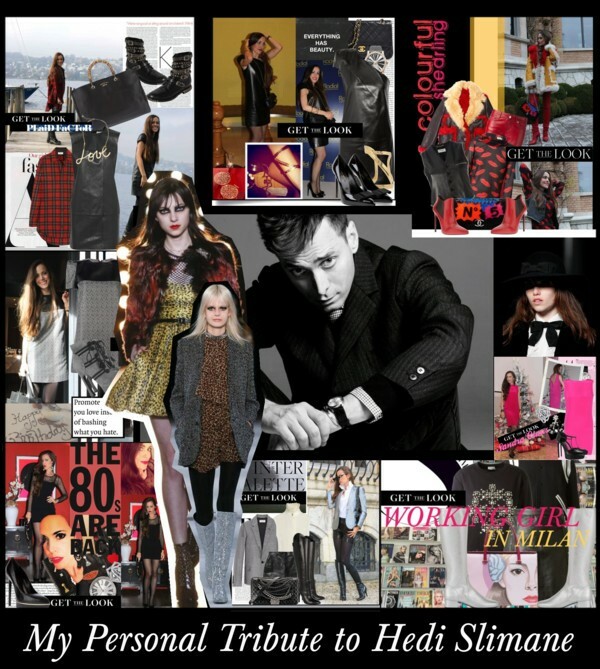 You are currently browsing the archives for the tag 'hedi slimane'. 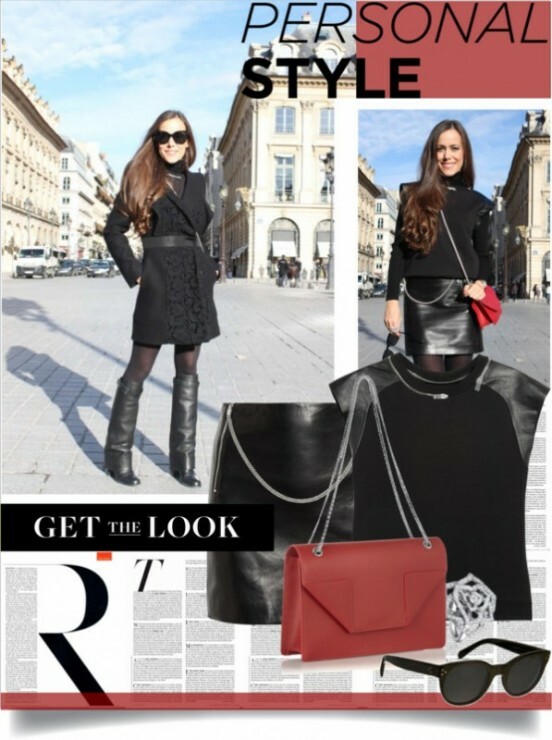 This breaking news for all fashion lovers. 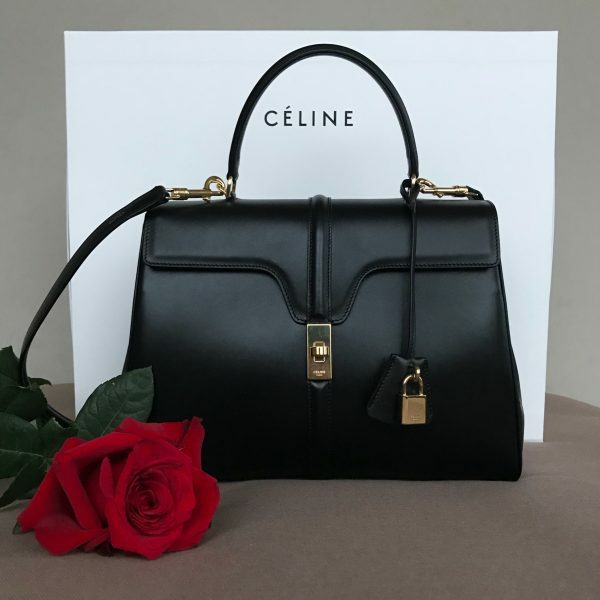 One of the industry’s leading image-makers and trendsetters, Hedi Slimane, was announced by LVMH today as Artistic, Creative and Image Director of Céline with effect from February this year. 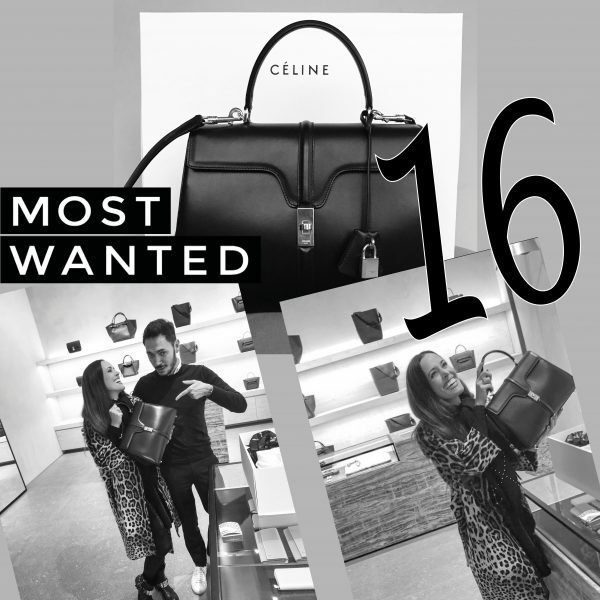 He will direct all Céline collections, extending to men’s fashion, couture and fragrances. Hedi Slimane rose to fame during his tenure as the Creative Director for Dior Homme (also under the helmet of LVMH) in the mid-2000’s. You could say that he invented the skinny suit. 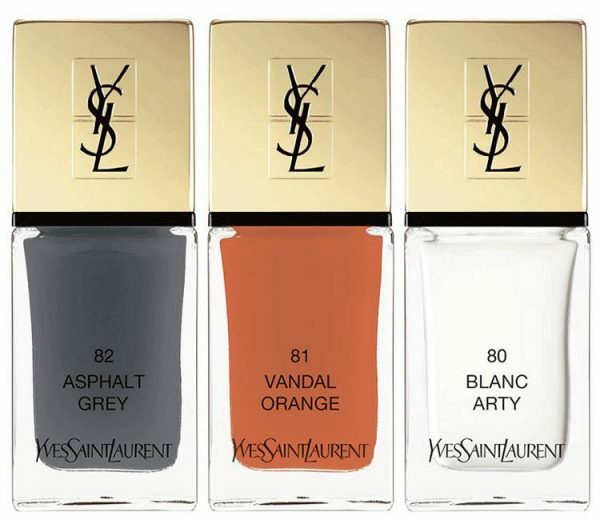 A decade later and maybe most notoriously, he went to Yves Saint Laurent and rebranded the label simply Saint Laurent. Its entire visual identity was reengineered by moving the design studio to Los Angeles and showing revamped rocker looks each season. 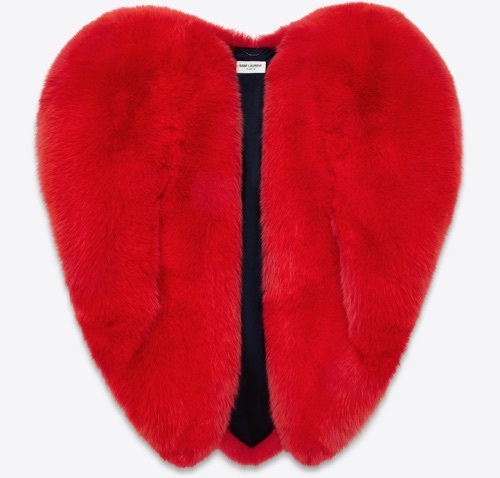 Hedi Slimane’s talent and his remarkable ability to anticipate and express in a unique way the evolutions and desires of his age, will ensure a further era of exceptional growth and development for the House of Céline. Bernard Arnault commented: “I am particularly happy that Hedi is back within the LVMH Group and taking the reins of our Céline Maison. He is one of the most talented designers of our time. I have been a great admirer of his work since we collaborated on Dior Homme, which he launched to global critical acclaim in the 2000s. His arrival at Céline reinforces the great ambitions that LVMH has for this Maison. 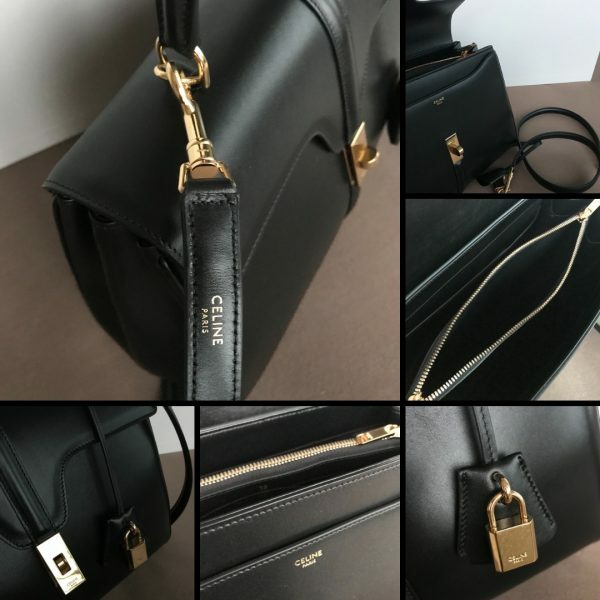 Hedi will oversee and develop all creativity for both women’s and men’s fashion, but also for leather goods, accessories and fragrances. He will leverage his global vision and unique aesthetic virtuosity in further building an iconic French Maison”. 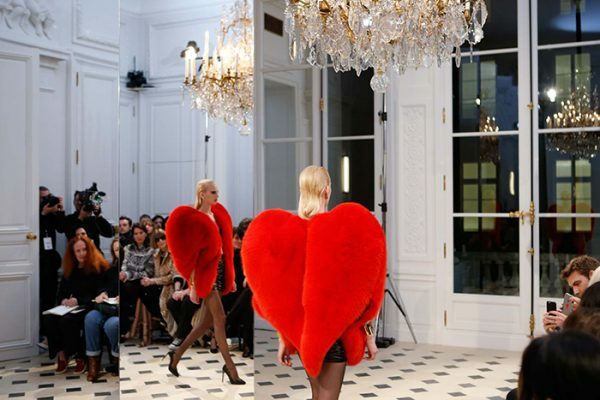 Hedi Slimane said: “I am delighted to join Bernard Arnault in this all-embracing and fascinating mission for Céline. I greatly look forward to returning to the exciting world of fashion and the dynamism of the ateliers”. Photo of Hedi Slimane | Y.R. Having been a huge Saint Laurent fan over the past seasons, I was curious how Anthony Vaccarello’s debut at the French Maison would be. 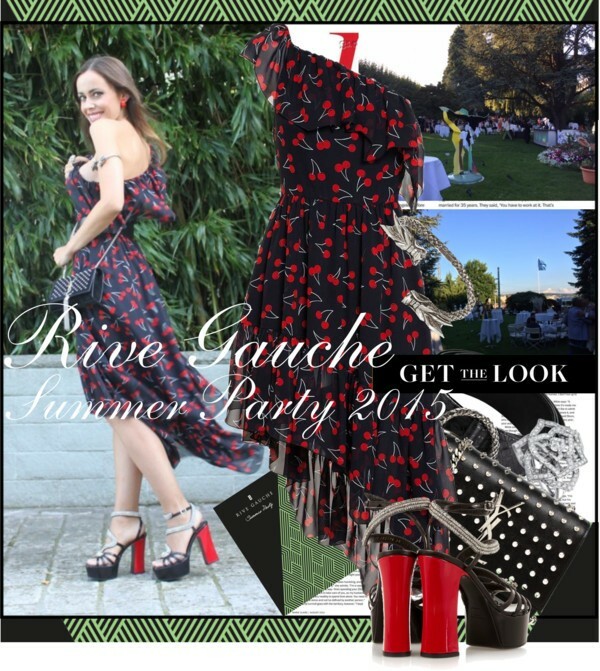 Obviously, it was ’80s glamour for the party girls. For the show, blazing against the night sky, was the famous YSL logo with a Y back at home that went missing under Hedi Slimane. Vaccarello even took the logo into the fabulous stiletto heels (love those). 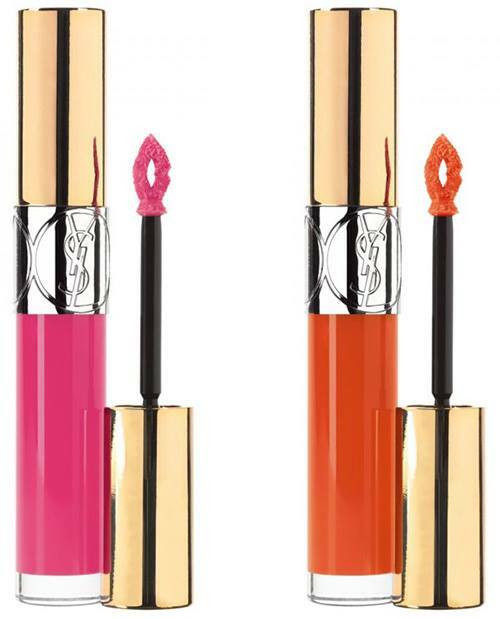 Cathy Horyn of NYMag made me laugh, she said that in this case YSL stands for Young Parisian Designer’s experiment. The new must-have heels this S/S 2017 season. 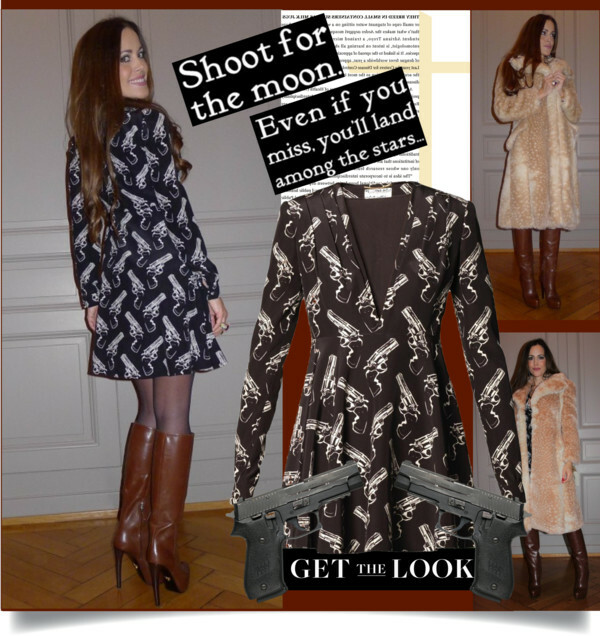 To pre-shop those beauties, click HERE please. 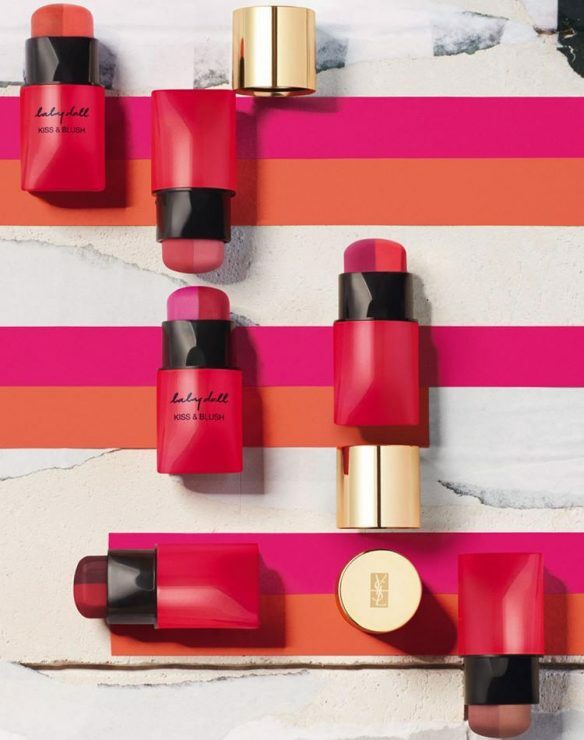 You definitely cannot go wrong with the brand’s Spring 2017 makeup collection, so-called «The Street and I». 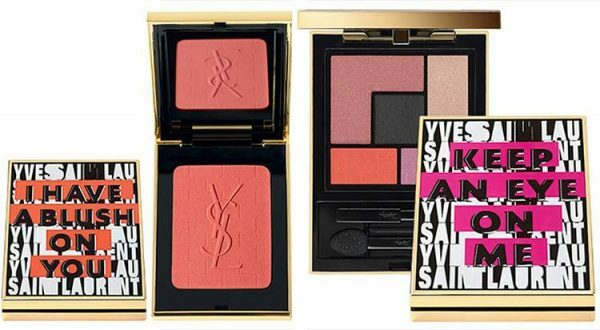 A piece of YSL and definitely lighter on your wallet. 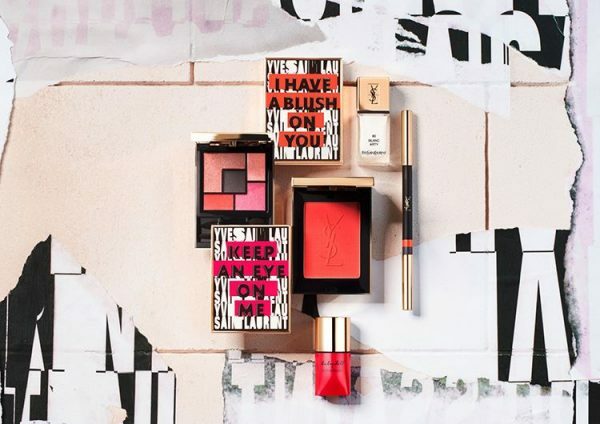 As you might have already guessed from the mood photos, this collection is inspired by graffiti, music, Los Angeles, New York, London, Shanghai and Paris. The colors are vibrant, modern. 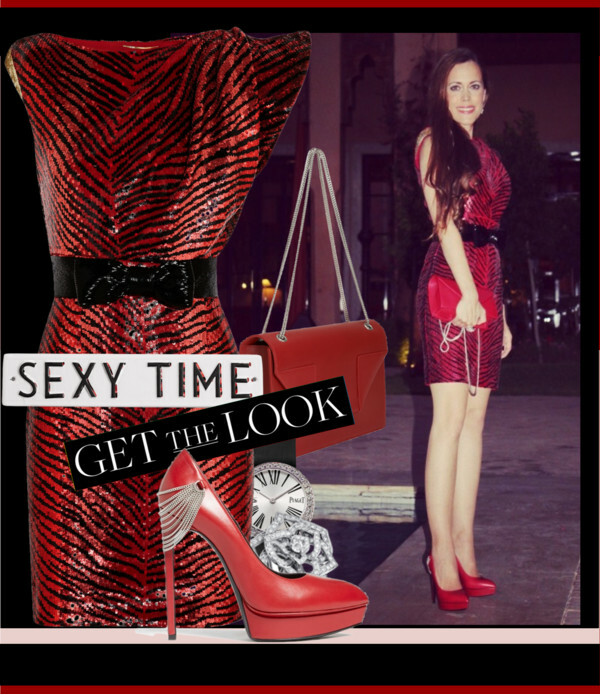 If you are loving orange than you definitely can’t miss out on this collection. 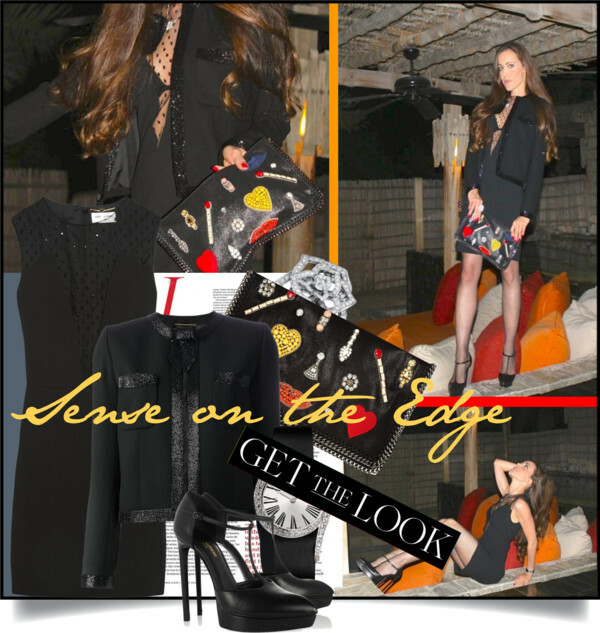 Take a closer look! It is in stores now. 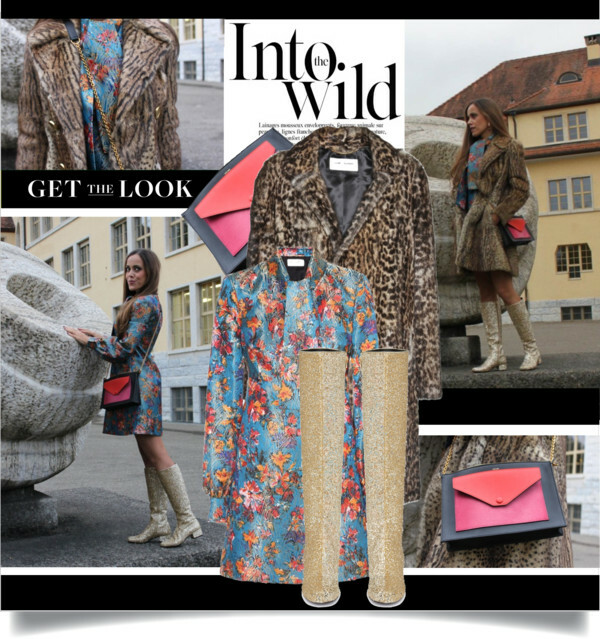 TO SHOP THE READY-TO-WEAR COLLECTION, CLICK HERE PLEASE. 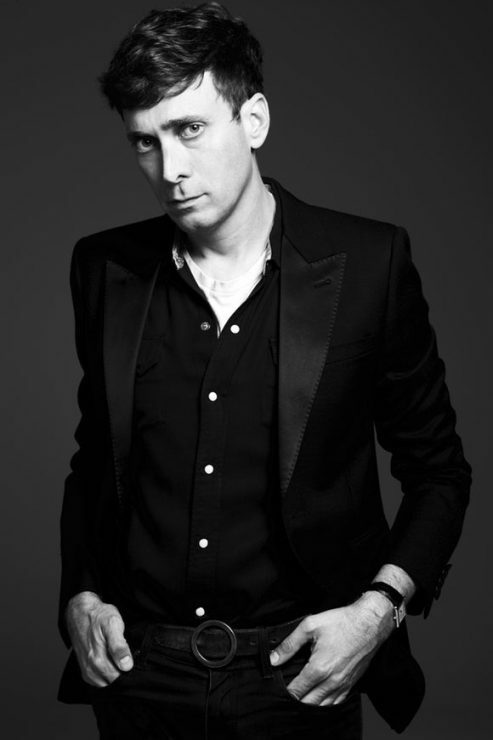 Rumors had been going on already, but only last week we got the confirmation that Hedi Slimane is leaving Saint Laurent. It was only a four-year tenure, but the designer wove a serious fashion tale, definitely in my closet. 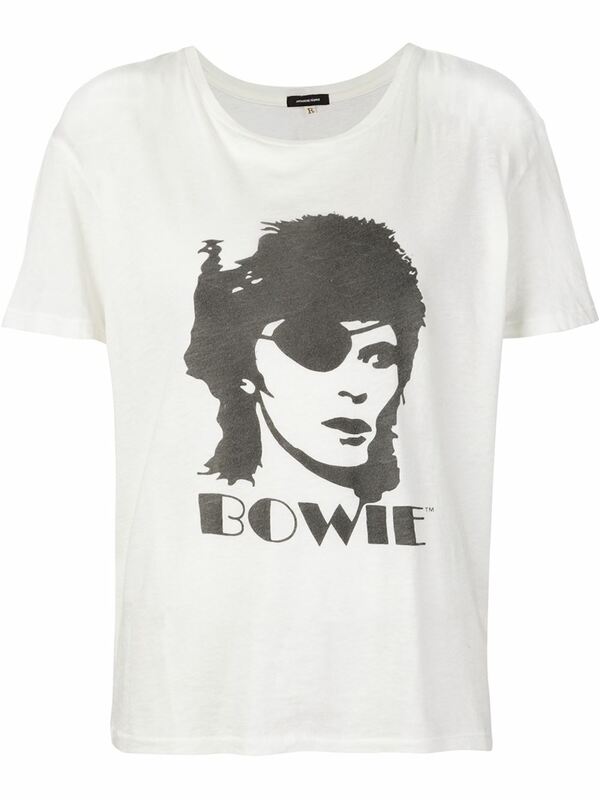 I went crazy when his first collection (Cruise 2013) for the French Maison hit the shelves. In 2012, when Slimane started, he first changed the name YSL to a simple Saint Laurent and ushered in rock ‘n’ roll influences. 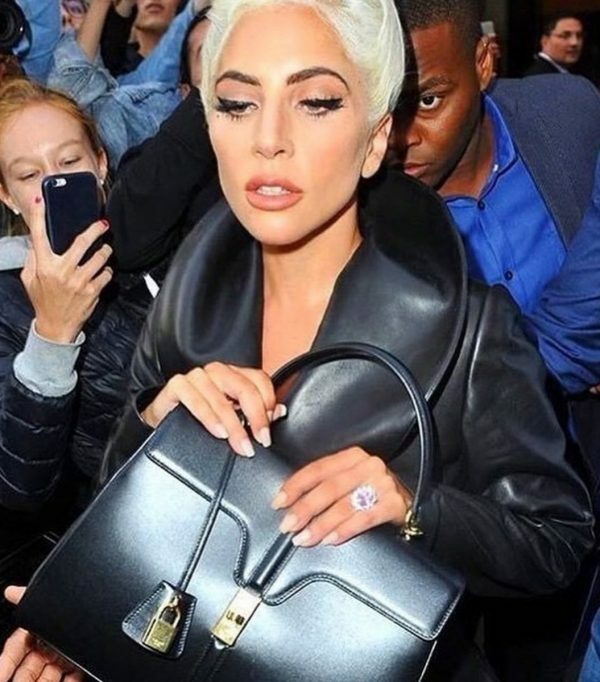 He included menswear into the women’s runway shows and created iconic pieces such as biker jackets, the Janis heels, the Sac de Jour bag that he presented every season in other shades. Due to this, he designs never went out of style but on the other hand, it got a little boring after a while. Saint Laurent is under the helmet of the Kering giant and to add fuel to the fire, a likely successor might have been already chosen: Anthony Vaccarello, who was handpicked by Donatella Versace to spearhead the Versus brand, and was named its creative director last September. 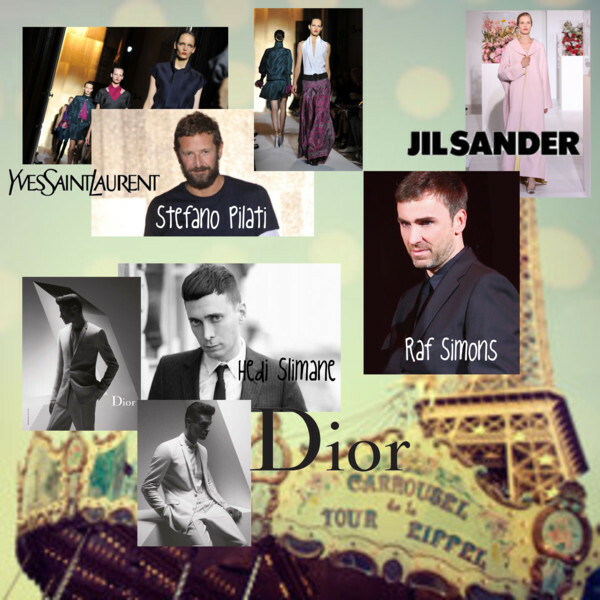 French Fashion carrousel is turning as Raf Simons (Dior), Alber Elbaz (Lanvin) and Alexander Wang (Balenciaga) had left their posts last year. 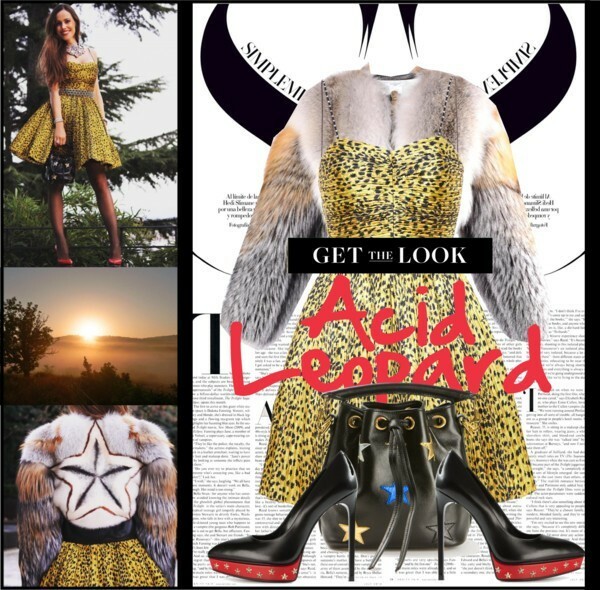 Below you can enjoy some of my favourite outfits that I wore during the last years designed by Hedi Slimane for Saint Laurent. January 2015: Is It Friday Yet? 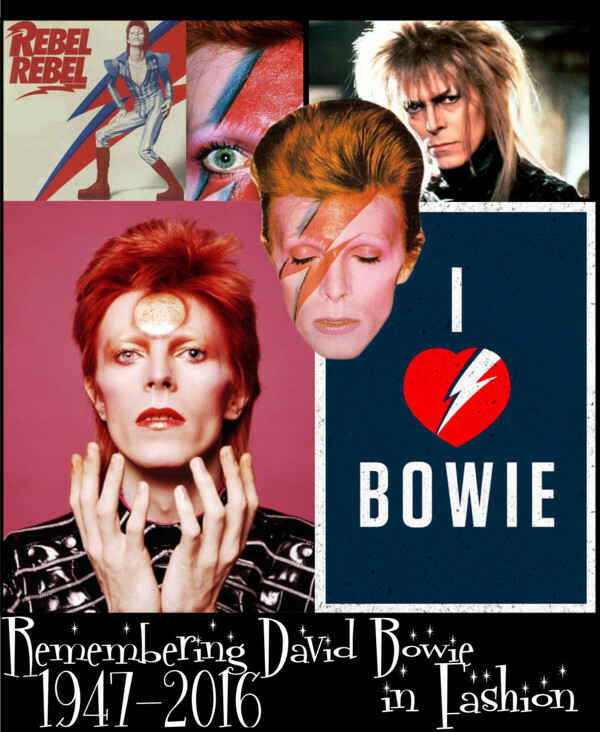 One week ago, David Bowie died at age 69, just two days after his birthday. 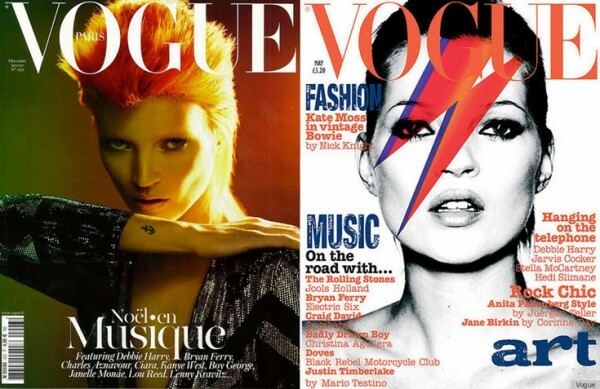 As tributes flood the media, the fashion world mourns the star who had the power to express himself through versatile ways of dressing, hairstyles, makeup, and performance. 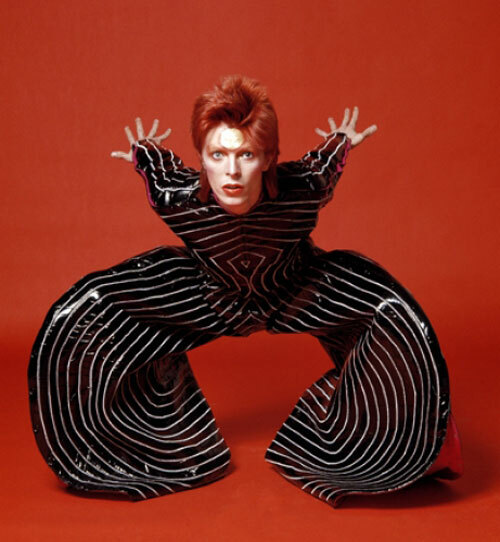 His shape-shifting styles inspired generations of teenagers and adults, especially in the ’70s and ’80s. He was the one who first empowered gender-bending androgyny and was a huge inspiration for the world of music and fashion. 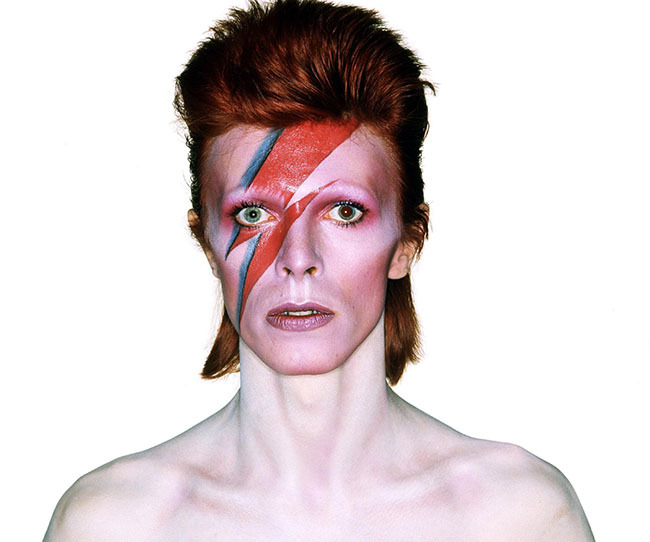 In 2013, the V&A Museum opened the “David Bowie Is” exhibition with great success, which toured the world. 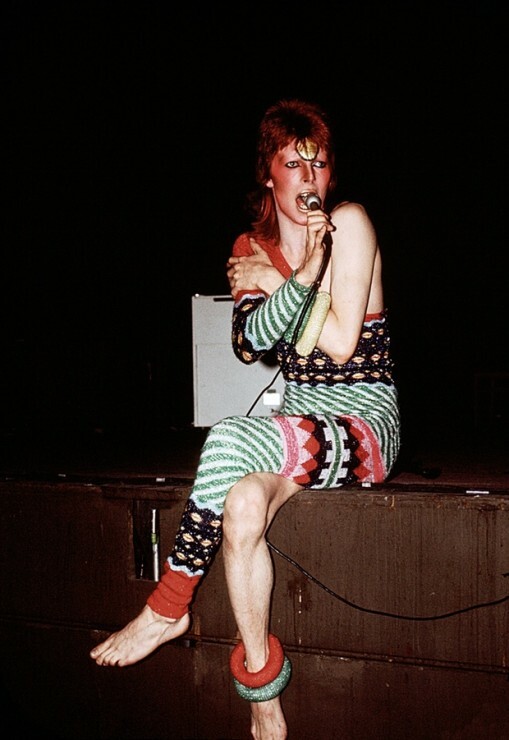 Bowie on tour in 1973, from The Rise of David Bowie 1972-1973. Kate Moss‘ covers for Vogue U.K. in 2003 (right) and Vogue Paris in 2011 (left). Hedi Slimane said once to AnOther magazine: «I was literally born with a David Bowie album in my hand.» Here some looks inspired by David Bowie from his men’s S/S 2014 collection. 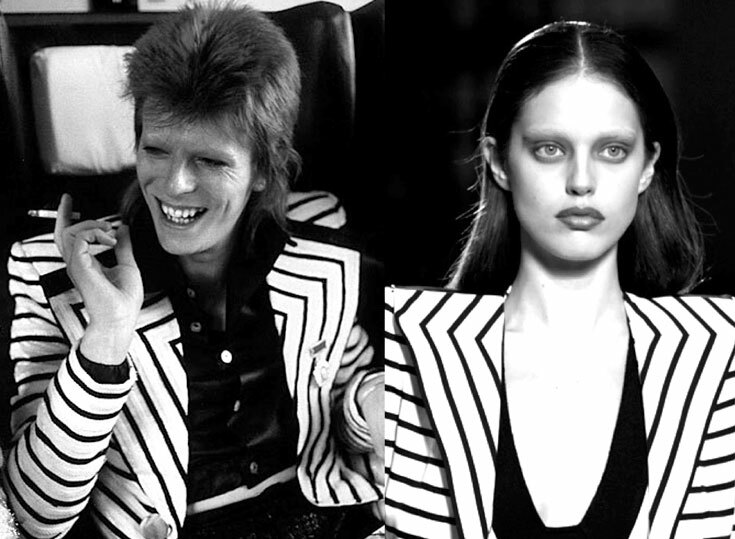 To the right, you can see one of the geometrically striped black and white outfits from Givenchy‘s S/S 2010 collection. It looked like a rendition of the one Bowie wore in 1973 during his Aladdin Sane phase. 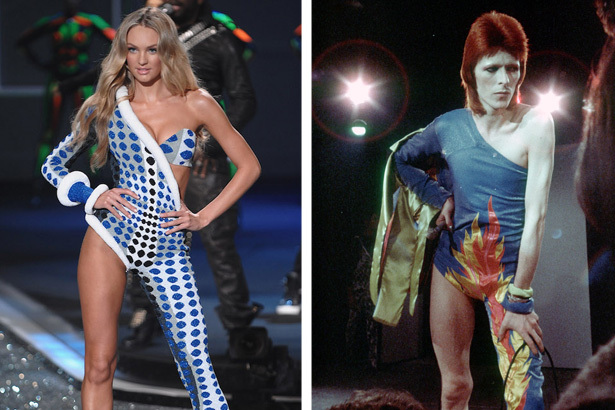 Candice Swanepoel on the Victoria’s Secret catwalk in 2009 in an asymmetrical jumpsuit reminiscent of the infamous Ziggy suits designed by Kansai Yamamoto for David Bowie who was one of the first ones to collaborate with fashion designers to create his costumes. 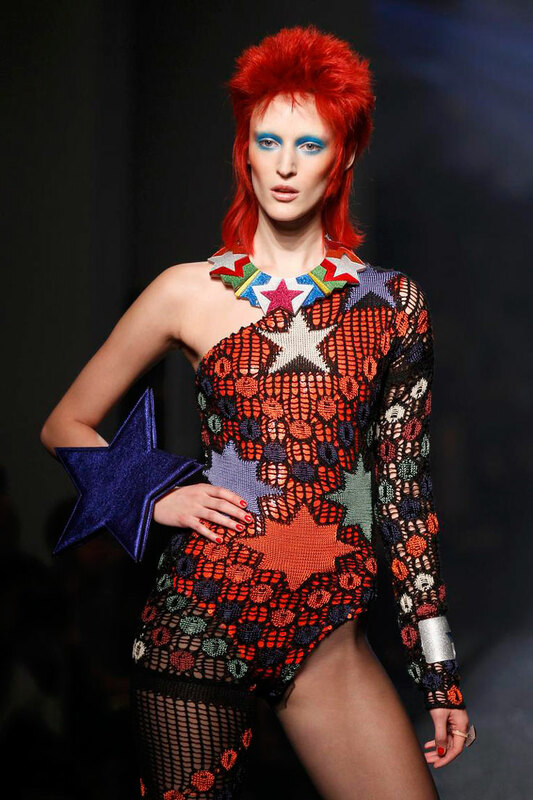 Miuccia Prada‘s F/W 2012 collection for Miu Miu was basically a remake of the 1971 music video “Life On Mars?”. The same could be said for Gucci‘s S/S 2016 collection. 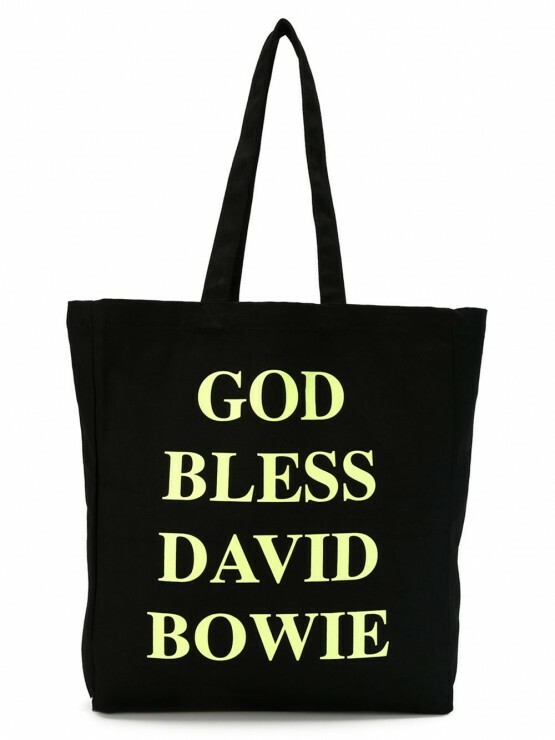 I am convinced that the new Dionysus bag would have been loved by the legendary David Bowie. 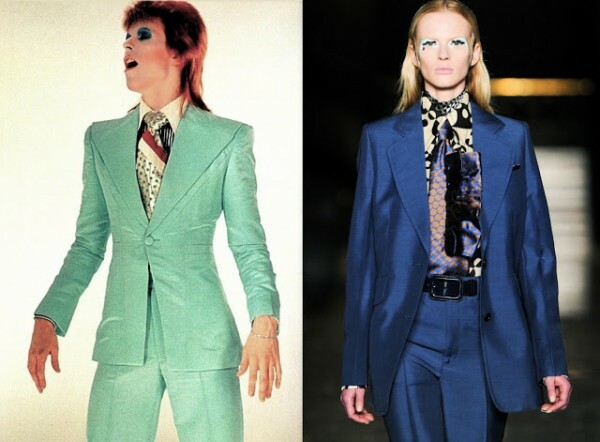 Here is a funny one: there’s a website of cult fans that believe Tilda Swinton and Bowie are the same person. Check out Tilda Stardust, it is hilarious. His legend lives on in both industries, music and fashion, as David Bowie himself does today, in immortality. Rest in peace and thank you for all your inspirations! 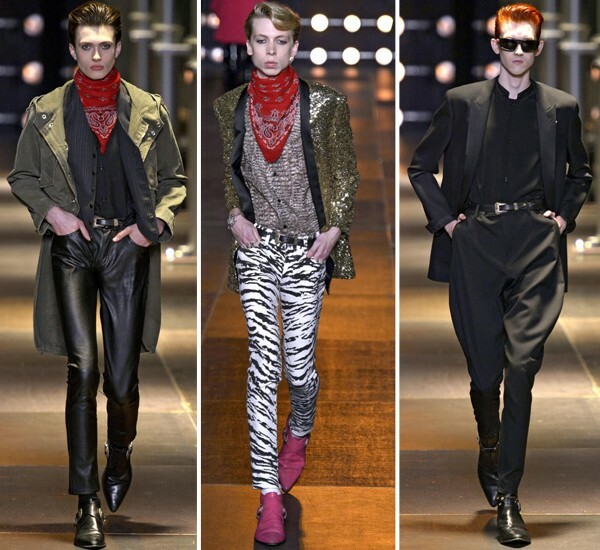 By the way, the new name for the brand is Saint Laurent. 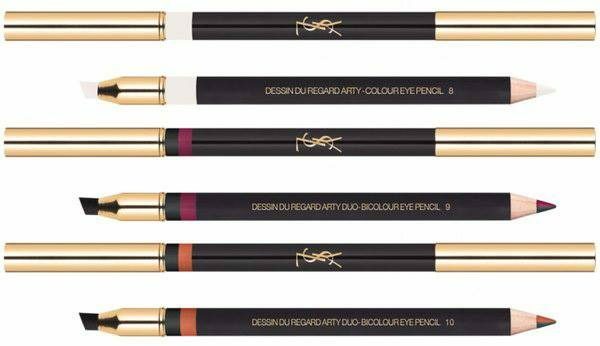 The “Yves” is gone for the ready-to-wear line, but interesting to know is that the beauty line remains YSL. 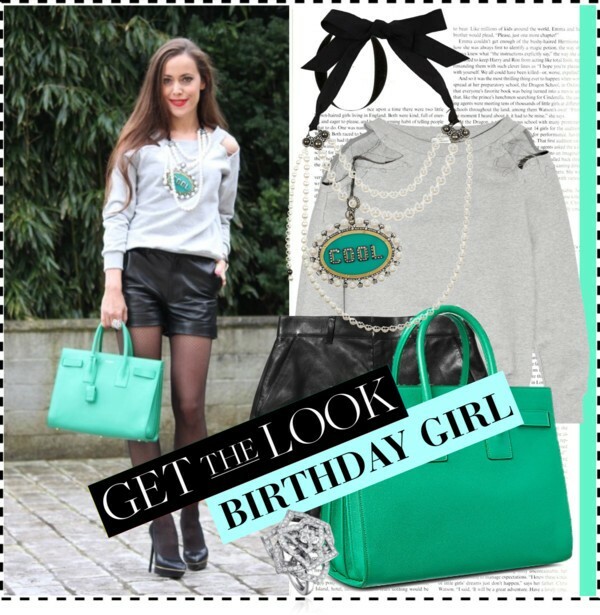 Here are more interesting fashion news! Yves Saint Laurent‘s press office announced earlier: “Today we announce the departure of Creative Director Stefano Pilati, who since 2004 has stood at the creative helm of the house. Please join us in saluting him for his extraordinary work and his determination in forwarding the awe-inspiring heritage of Monsieur Saint Laurent. Raf Simons, who showed his final collection for Jil Sander in Milan, was rumored to have been Pilati’s replacement. 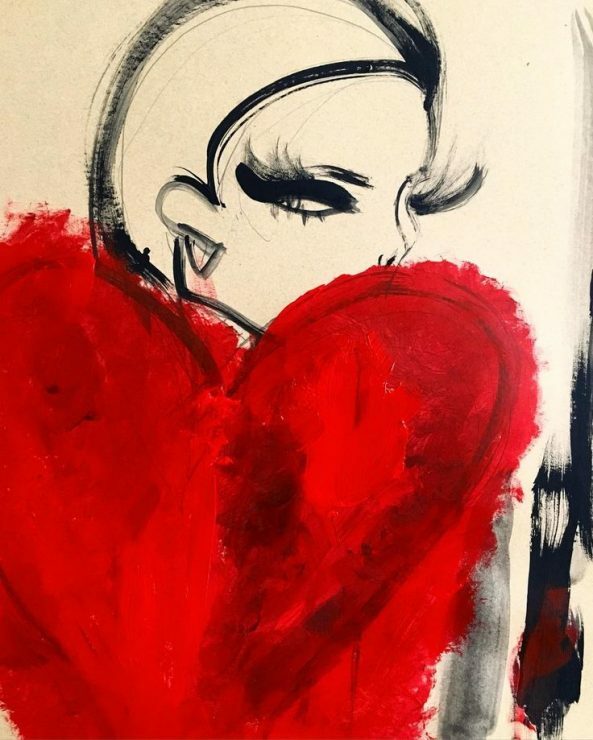 While French newswire AFP and French magazine L’Express both had reported Hedi Slimane, who designed menswear at YSL in the late 1990s before taking over Dior Homme, will replace Pilati. Let’s see you will make it!